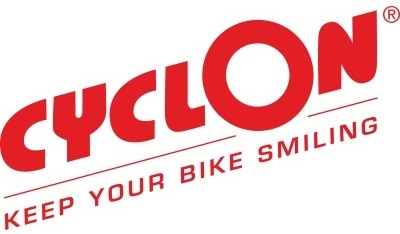 Pro Bike Wash is pleased to announce that we are working with Cyclon Bike Cleaning Products. This collaboration has come about after trialling their bike cleaning products at events in 2017 and being very happy with the results. 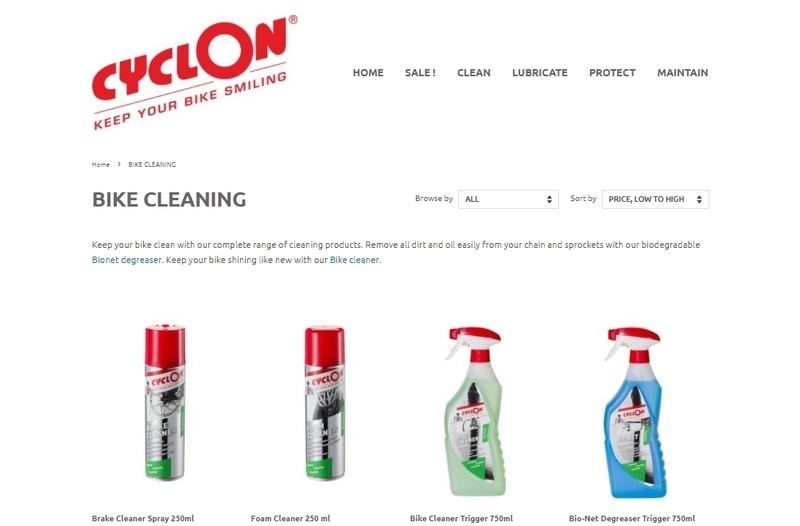 We have tested their top selling cleaning, lubrication and protection products and been thoroughly impressed. More importantly customers to our bike wash station have been impressed too. There is also a maintenance range that is ideal for mechanics or the more confident rider to use at home too.